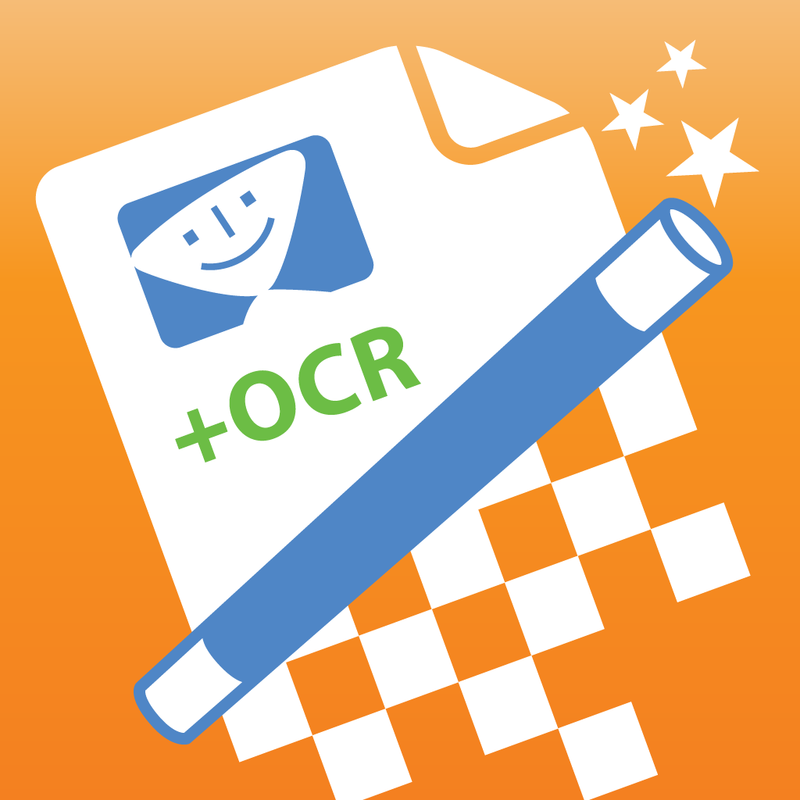 It’s been a long, long time coming, but Smile Software’s PDFpen Scan+, arguably one of the best scanner applications for iOS, has received an update adding “touch-free” scanning on the iPhone, iPad, or iPod touch. As such, users of the universal $6.99 application can now have the app automatically capture a document when their iOS device is pointed at a slip of paper. Much like rival apps, and most notably Scanbot, PDFpen Scan+ now snaps shots as soon as your chosen document is in focus and its edges are detectable. We’ve tested this new feature, and in our experience it works great. Of course, before now users of PDFpen Scan+ have had to go through the fairly laborious process of cropping documents from within the app. As a reminder, this is one of the reasons we’ve bemoaned Smile’s scanning application in the past, instead declaring Scanbot to be our iOS scanner of choice. The process of capturing scans using PDFpen Scan+ on mobile device – a setup that promises speed and efficiency, as well as portability – ironically took far too long using Smile’s app. Fortunately, this has all changed as of PDFpen Scan+ version 2.0, which hit the App Store a couple of days ago. Besides making the above change, Smile Software’s application now also provides users with in-camera options for the appearance of your document – including its color and page size configurations. All of this means PDFpen Scan+ is more efficient than ever before. As mentioned, the recently revaped PDFpen Scan+ can be downloaded on the App Store for $6.99, and it’s optimized for the iPhone, iPad, and iPod touch. 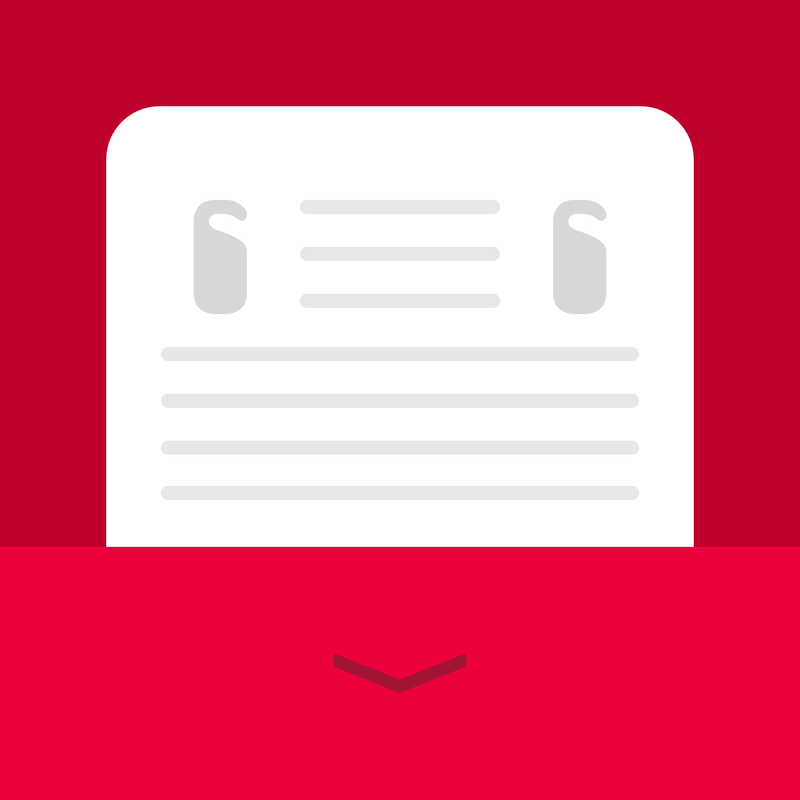 For related coverage, be sure to check out our “document scanning” tag-base here at AppAdvice. See also: ABC News takes a sneak peak at the secret Apple Watch health and fitness lab, Today’s apps gone free: aMathing, Atomus HD, SkyWidgets and more, and Look for a new Apple TV this summer that features an App Store, more storage and Siri.